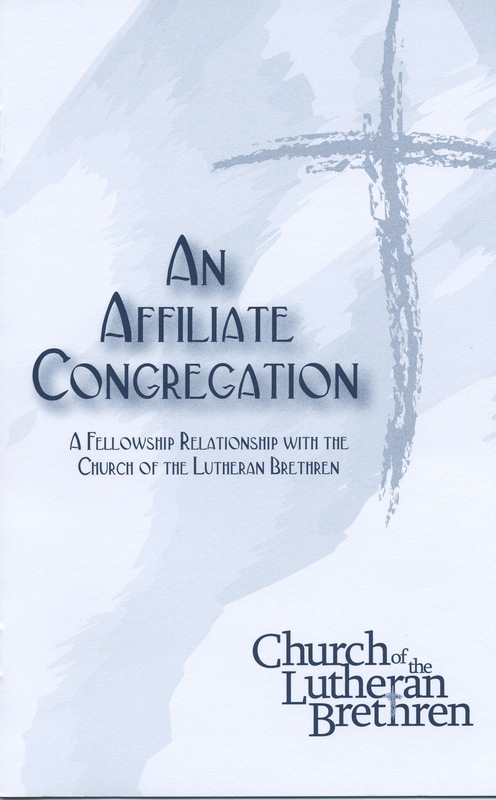 This booklet outlines the general invitation that the Church of the Lutheran Brethren extends to the congregations looking for a church family. It is a two step process by which a congregation can align itself with the CLB. 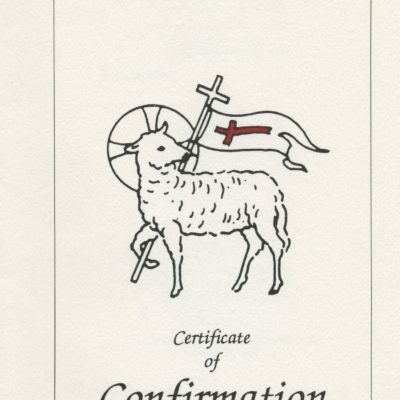 The first step is to become an affiliate congregation. 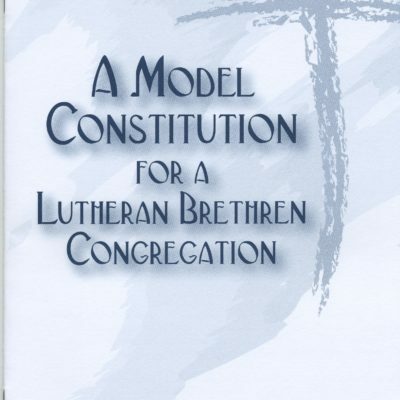 It is itself a recognized relationship during which preparations may be taken to become a member congregation of the Church of the Lutheran Brethren. Also available as a free PDF download. Click here.